Every day people all around the world use KwikBoost products to charge their mobile devices. Their products create convenient access to charging in public environments and power the devices that connect us to the people, activities, and experiences we love. 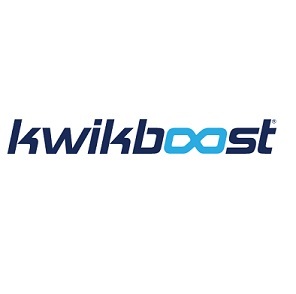 KwikBoost has been around since 2010. They started as a side project born from an inkling they had about how smartphones were going to take over the world. Now they charge tens of millions of devices every year. They love seeing businesses start small, innovate, fund themselves with paying customers, and build up a strong customer base, so that’s how they run KwikBoost. They create products and services that empower our customers to stay connected.